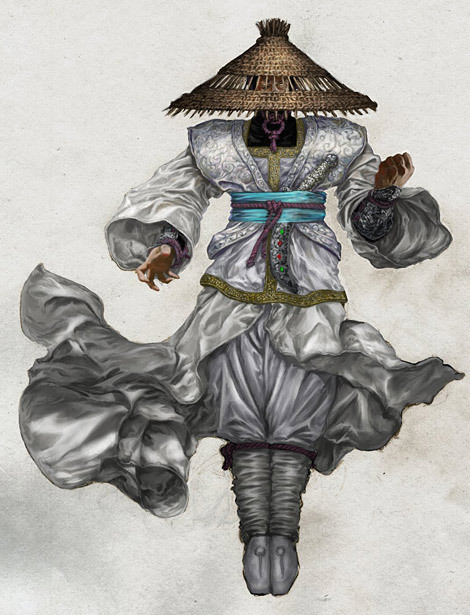 Some of the coolest games are the ones that never get made, at least judging by these character concepts for Mortal Kombat, drawn by Midway’s former visual creative director Vincent Proce. 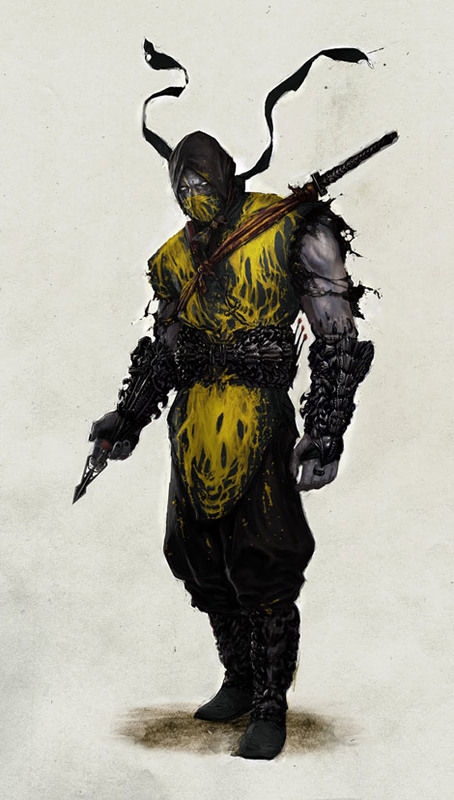 GameSetWatch stumbled upon four unused designs, part of a pitch that re-imagined Scorpion as a wraith drenched in the yellow blood of the demon that resurrected him, Raiden as a hovering spiritual being who doesn’t dare soil his feet, Sonya as the deadly Special Forces-trained daughter of a Texas Ranger and Kano as a half Japanese, half US military cyborg with an unhealthy penchant for baked goods. 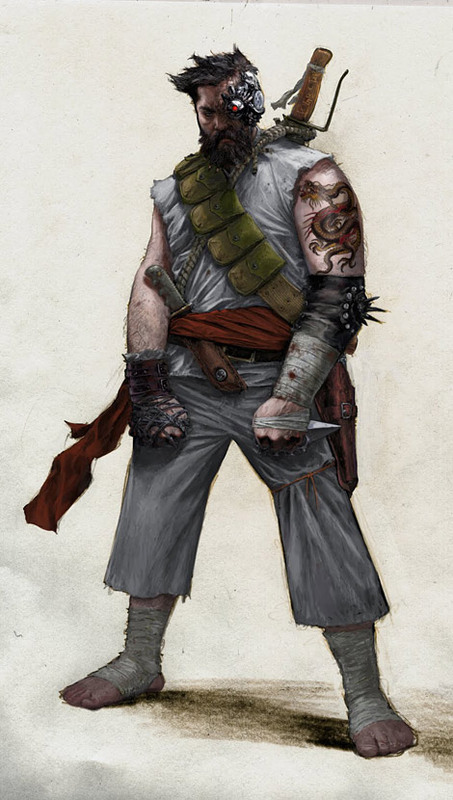 So basically, he took the already awesomely ridiculous backstories and made them even more awesomely ridiculous. 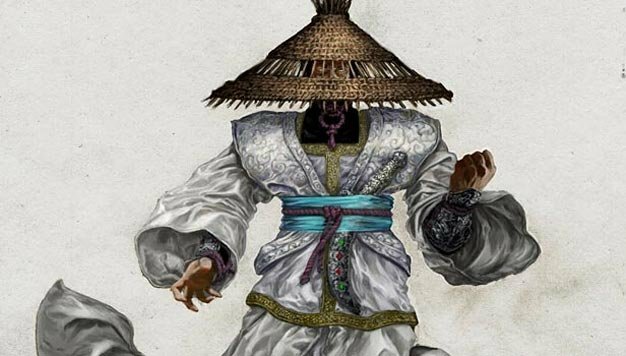 Though the game was not to be, Proce says he would like to revamp the remainder of Mortal Kombat‘s colorful cast if he ever finds the time. Oh, how I hope he finds the time!